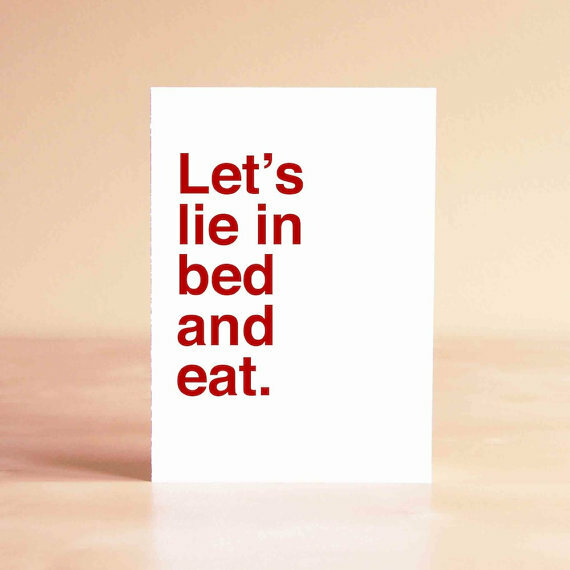 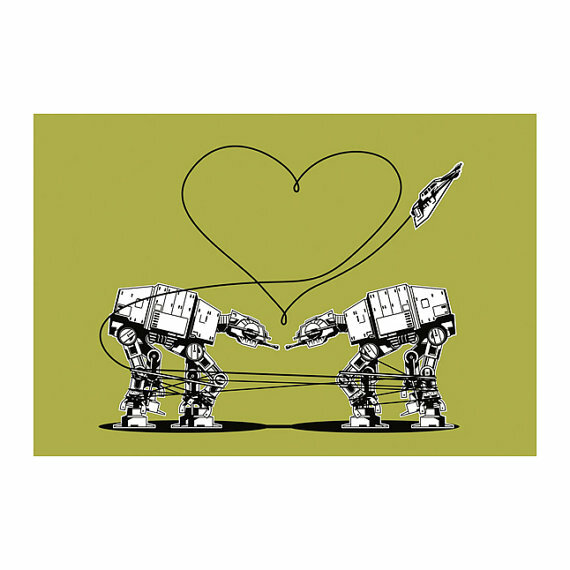 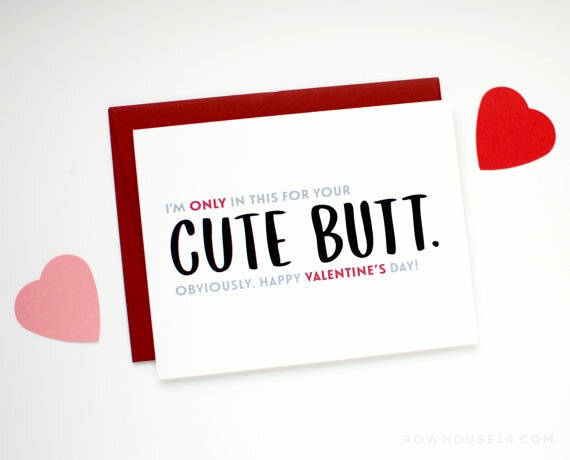 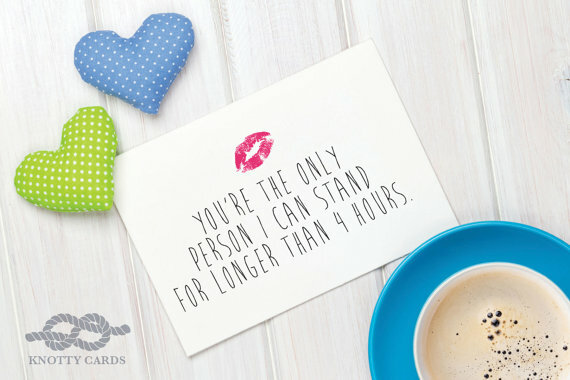 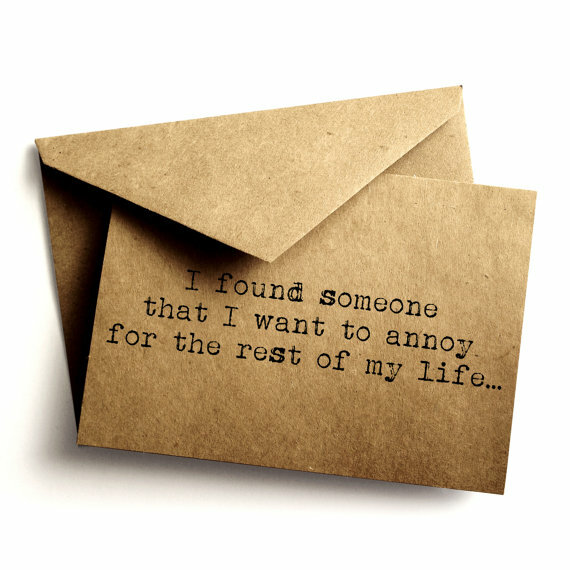 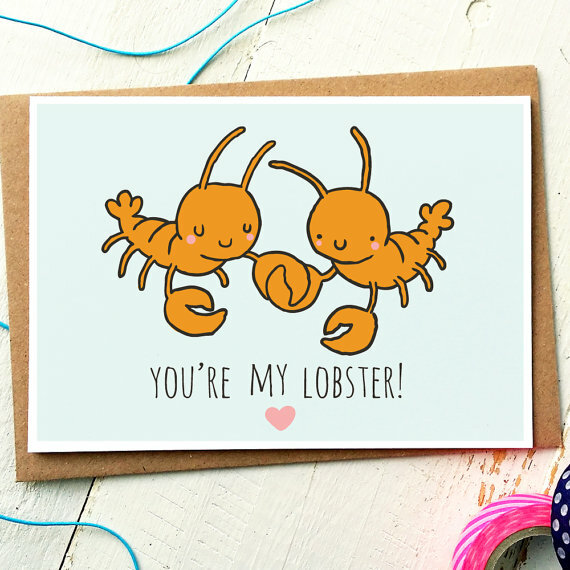 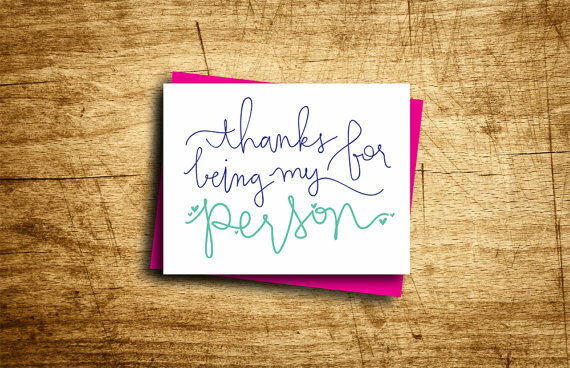 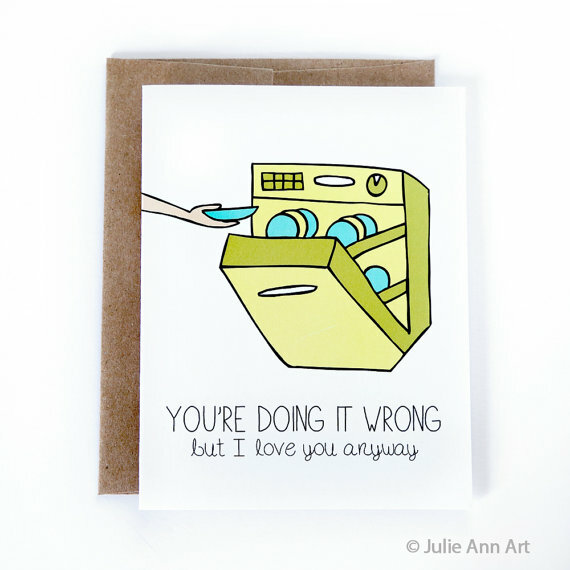 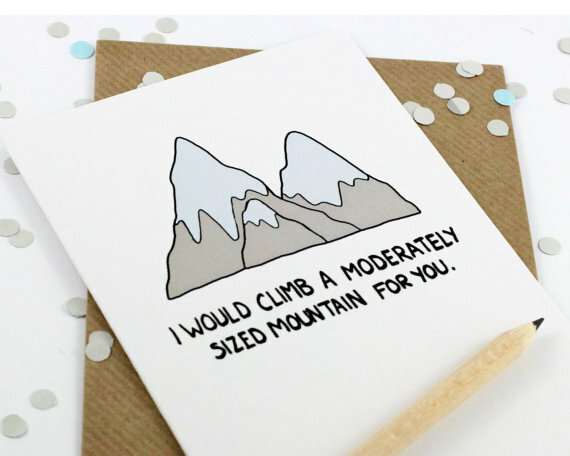 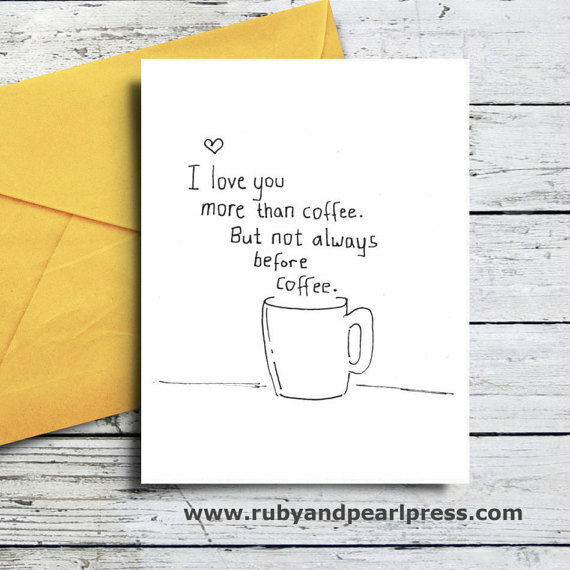 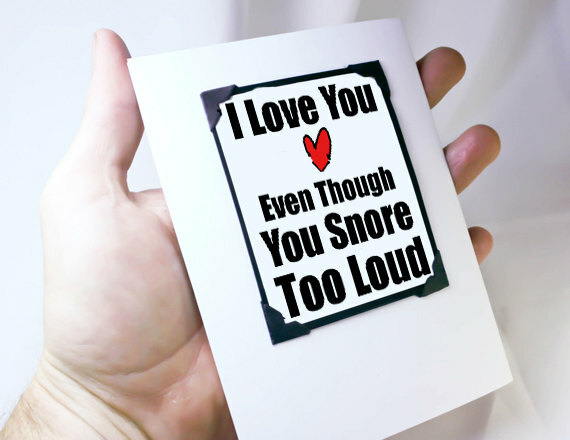 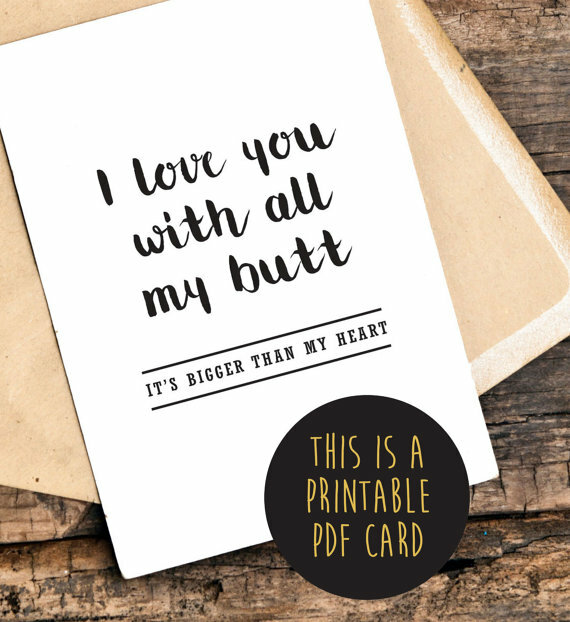 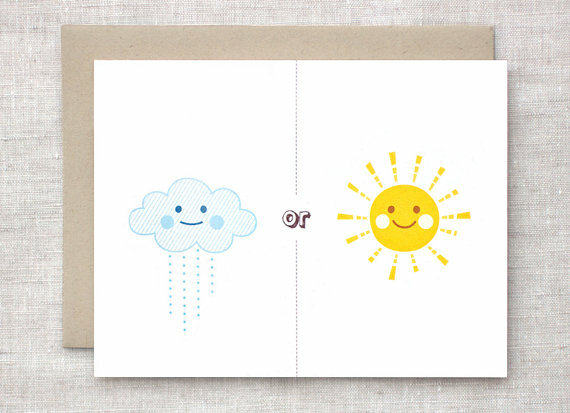 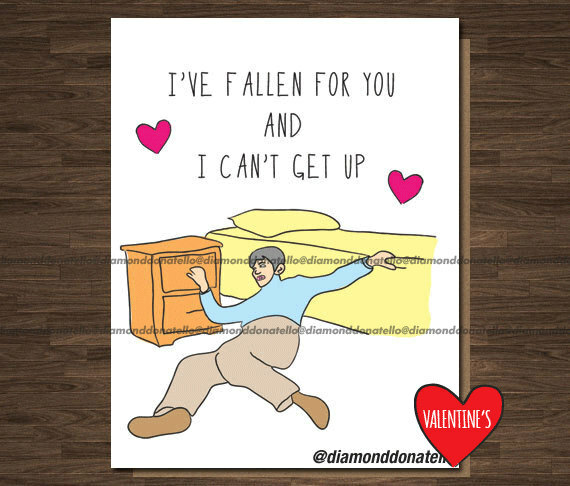 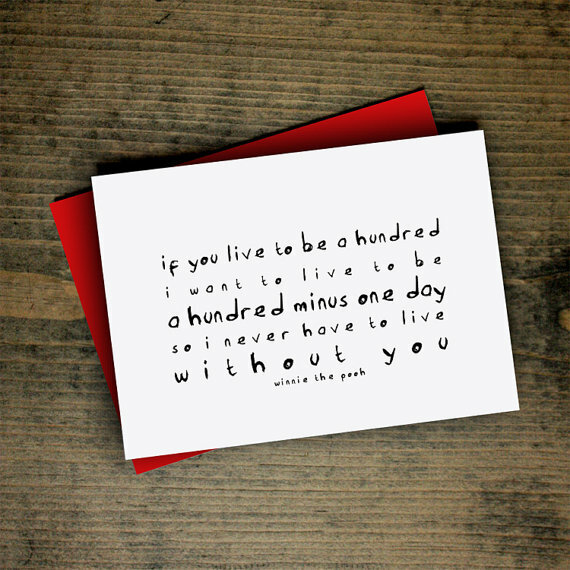 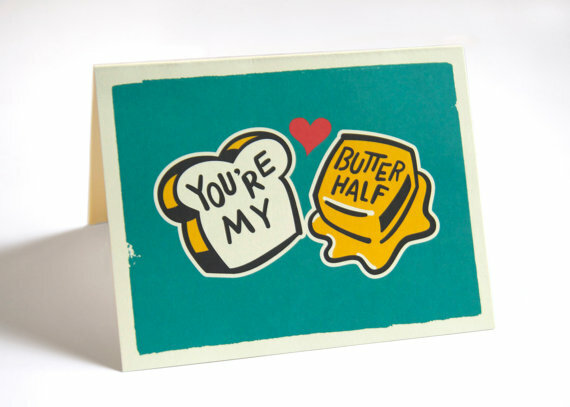 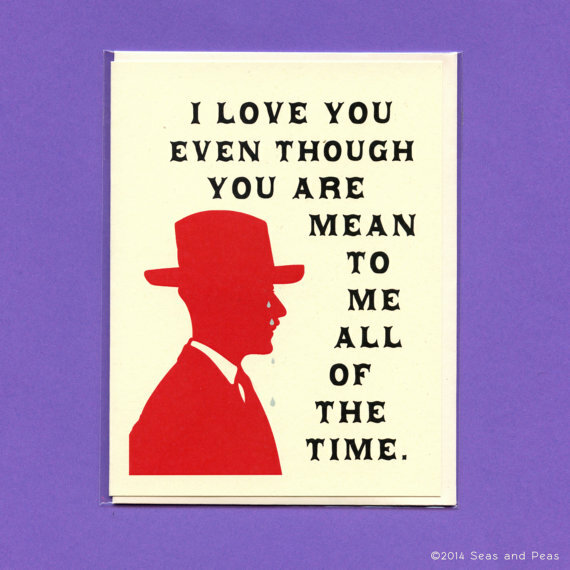 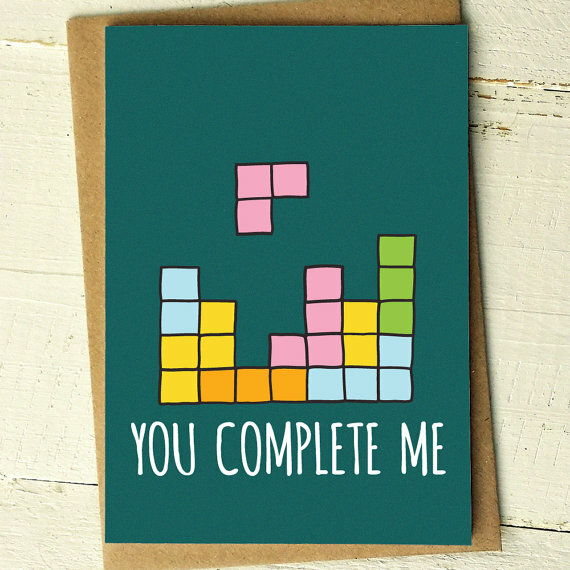 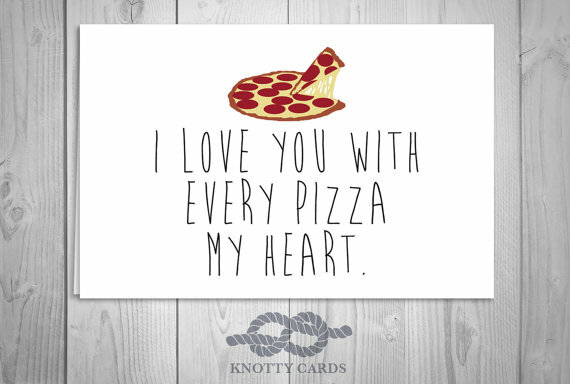 25 Unique Valentine’s Day Cards for the quirky, cheesy, & oh-so-loveable person in your life! 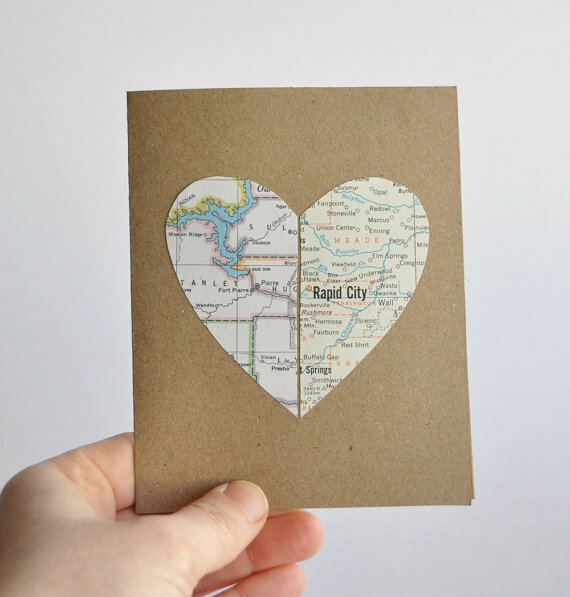 One of my favorite things to do these days is to scour Etsy for my favorites. 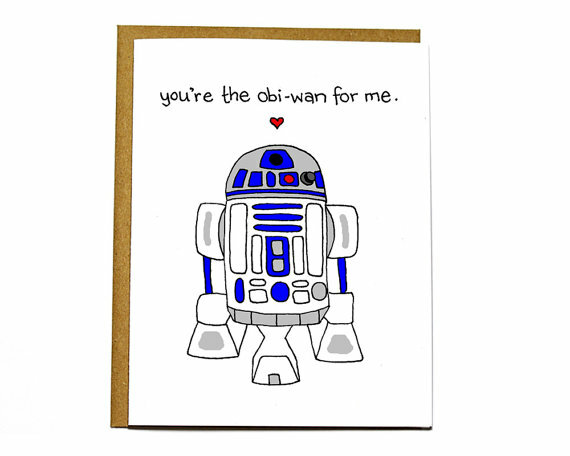 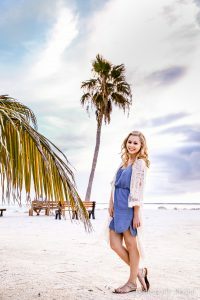 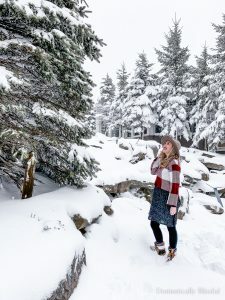 My favorite Star Wars gifts, my favorite Wedding Invitations, my favorite Pumpkin Spice items, & so many other things you can see here. 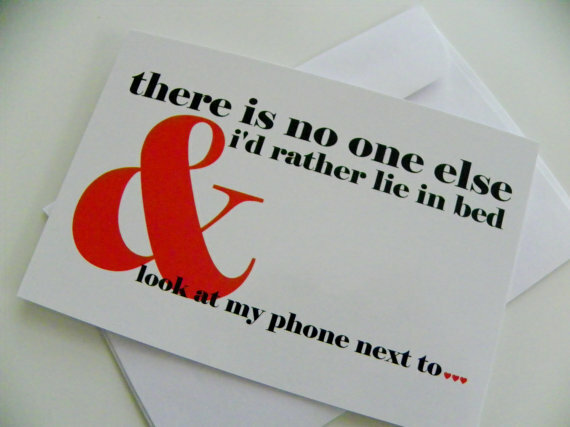 It’s so fun!! 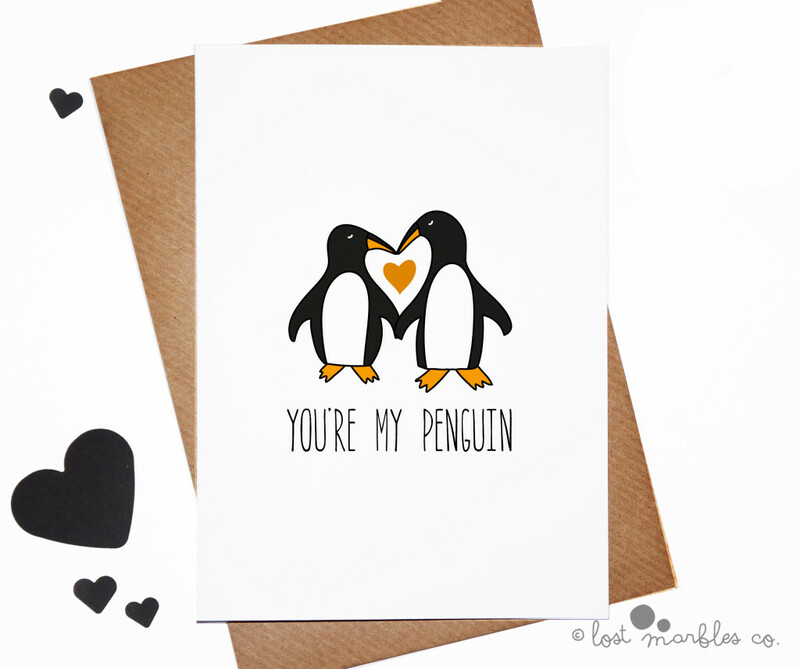 There are so many talented creators & artists on Etsy! 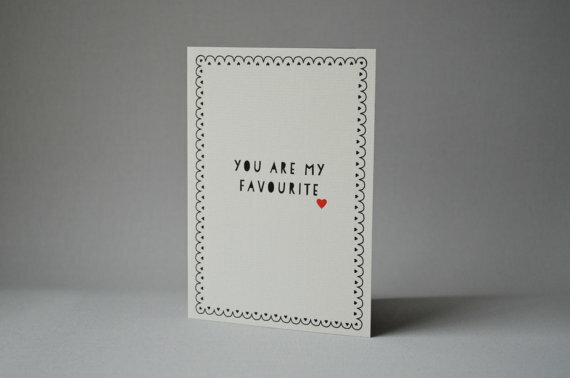 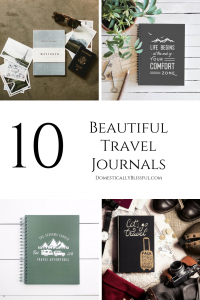 And while I can’t buy everything I see & love I can share my favorite finds with you, my favorite people! 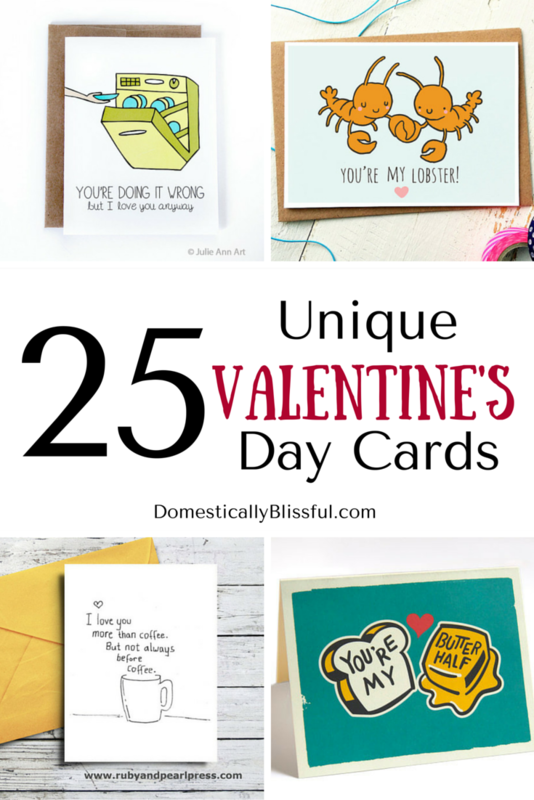 So as an early Valentine’s gift to you I thought I would share these 25 Unique Valentine’s Day Cards that I found on Etsy!